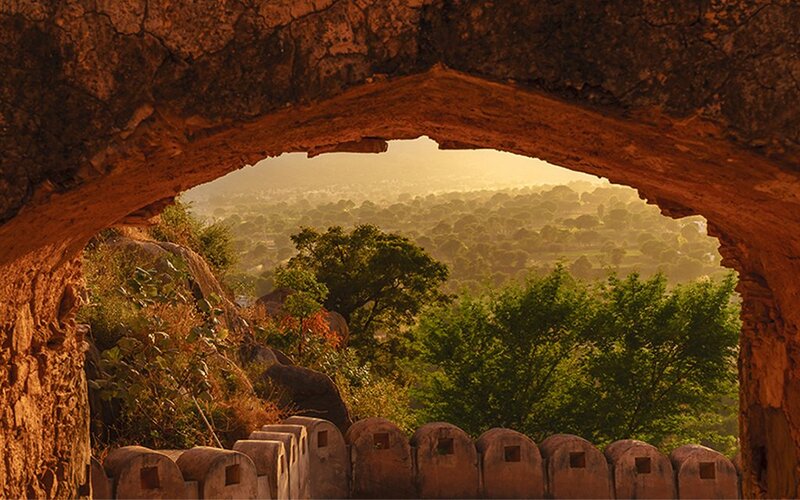 About 230 years ago, warriors stood in a fortress in the Aravalli Mountains prepping to do battle. 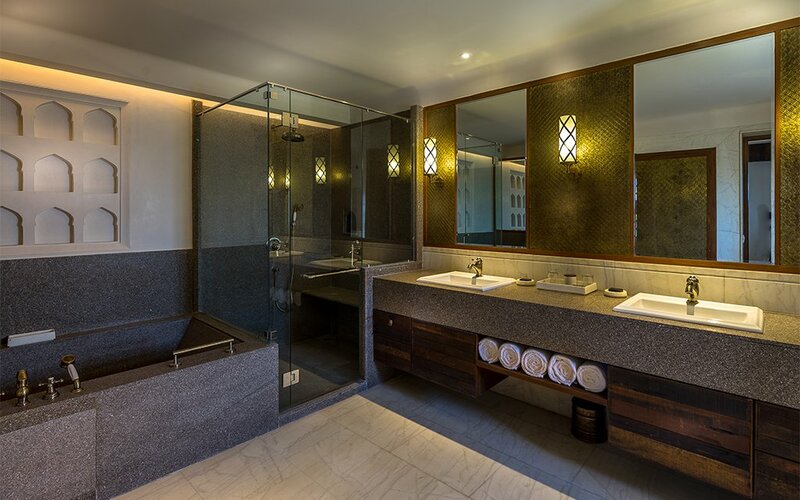 Starting next month, you can stand in the exact same location and prepare to do dinner instead. 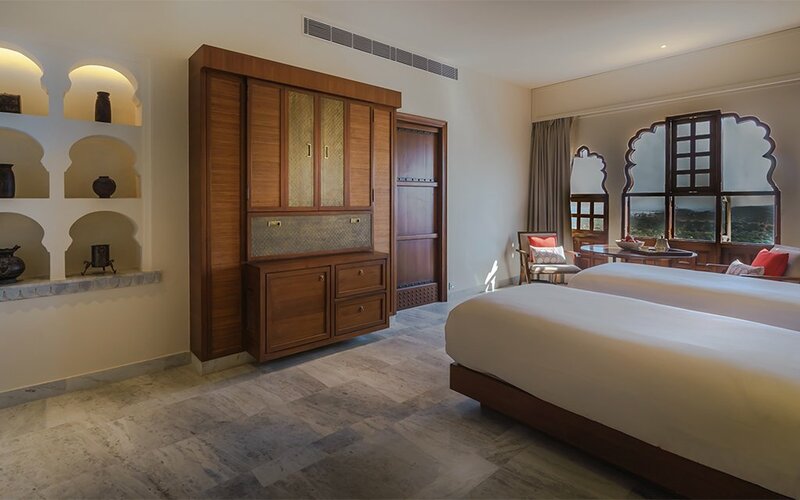 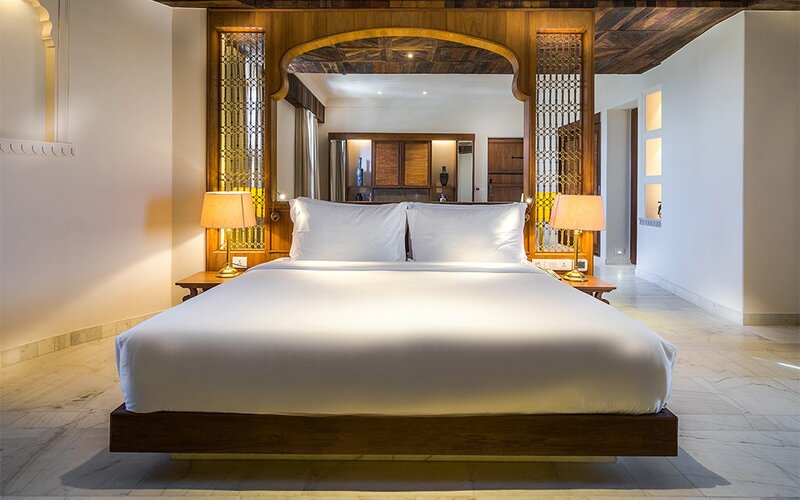 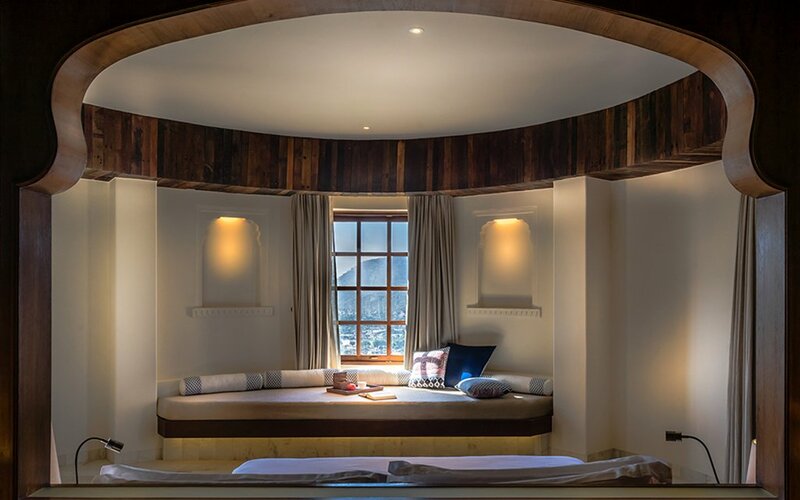 Located in the Rajasthani region of the Aravallis in the middle of Jaipur and Delhi, Alila Fort Bishangarh is a 59-suite luxury resort that has been painstakingly renovated over the past six years. 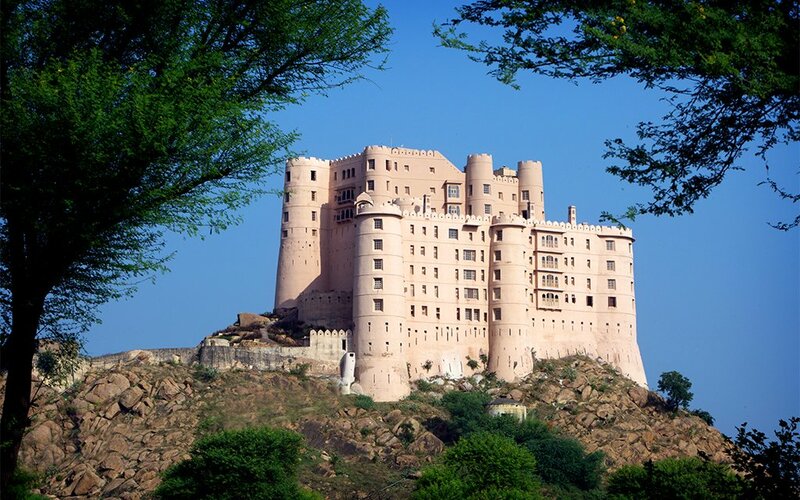 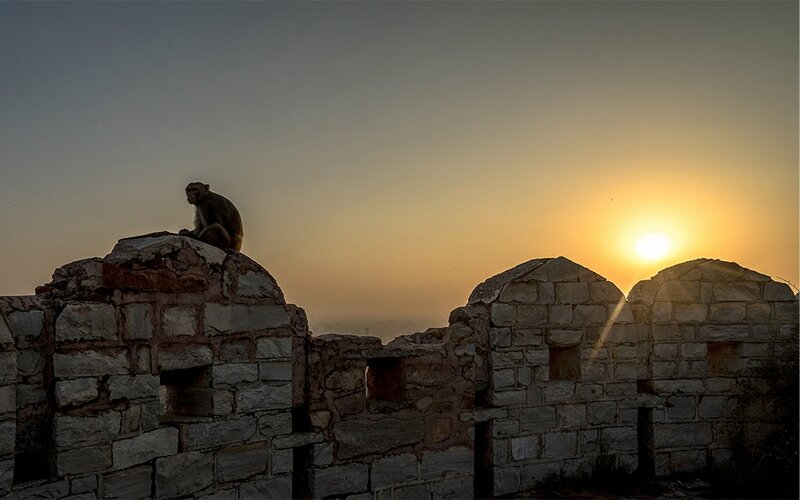 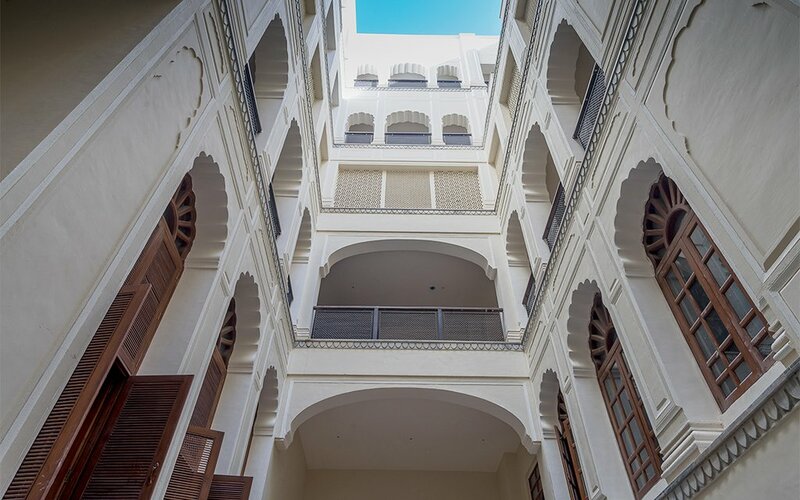 The second property from Alila Hotels & Resorts, Bishangarh offers guests stunning views of the surrounding area from every suite as well as the opportunity to explore the turrets, arches and other architectural anomalies found within the fort’s seven-foot-thick walls. 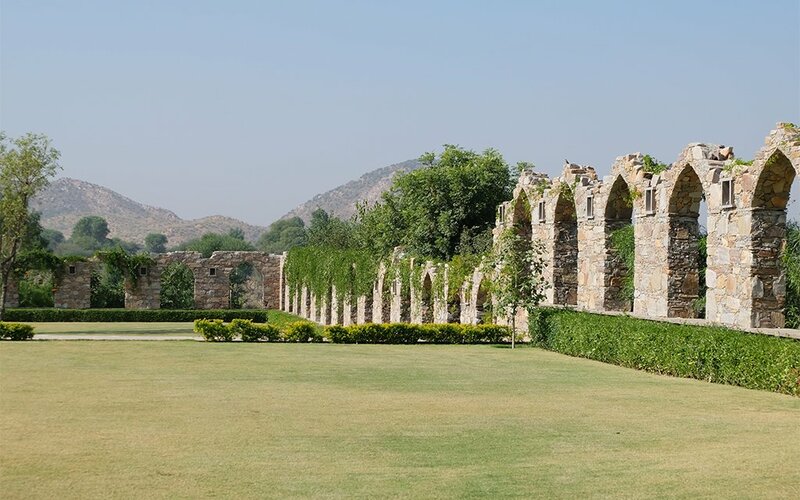 With marble floors, arched windows and original touches galore, the resort’s crowning jewel might actually be in its basement: Spa Alila is located in the fort’s gutted granite dungeon. 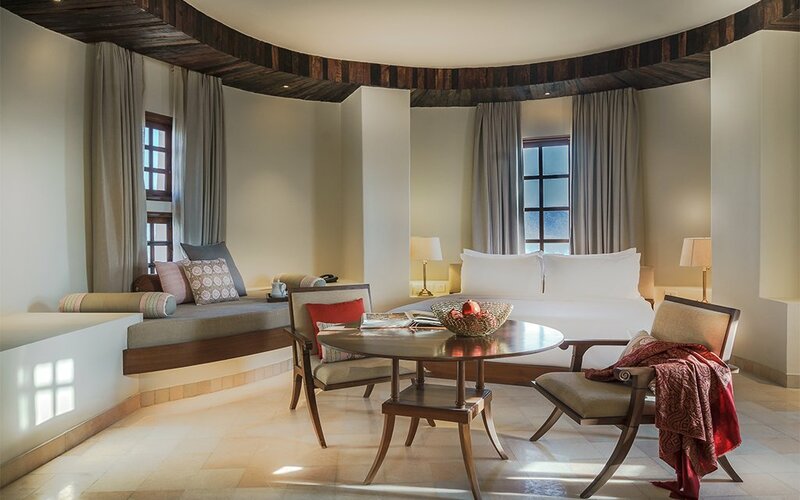 Elsewhere, you’ll find multiple dining locations, including a lounge serving up the four Cs (Champagne, coffee, chai and cakes).